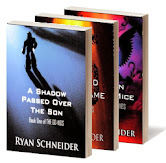 Author Ryan Schneider's Blog: Game of Thrones meets Dune? Game of Thrones meets Dune? "Game of Thrones meets Dune?" 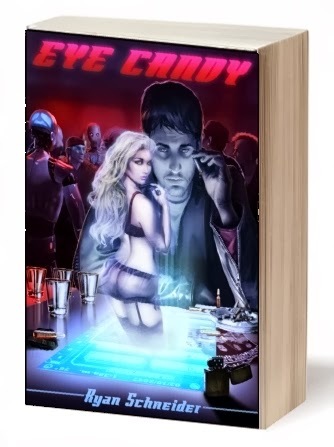 Award-winning author Nicholas C. Rossis is heating up the charts in the realm of epic fantasy and sci-fi. For a strictly limited time, you can get the first novel of his best-selling series, Pearseus, for FREE. 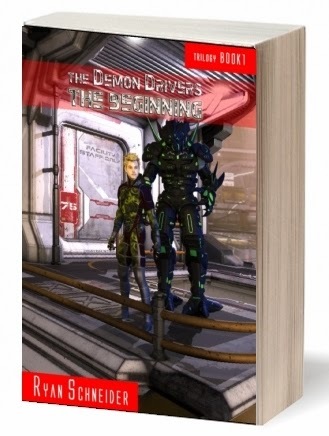 It's New Year's Eve, the year of 2099, but the distinguished guests aboard the Pearseus won't get to countdown seconds; soon they'll be counting bodies and survivors after the spaceship's crash landing on another planet. The good news? The planet is seemingly hospitable both in resources and in terms of the natives' attitude towards earthlings. The bad news? They might have come on this planet bare of possessions, but what they haven't been able to shed are the shortcomings of their human nature. 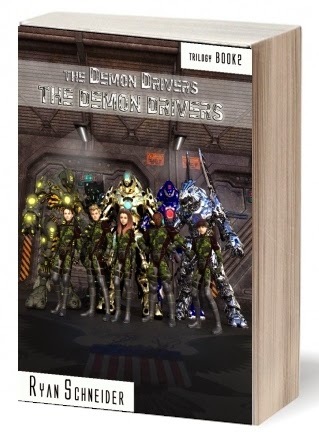 Will that be the sole threat to a unified future, or is the new land and its first inhabitants not as innocent as they look? 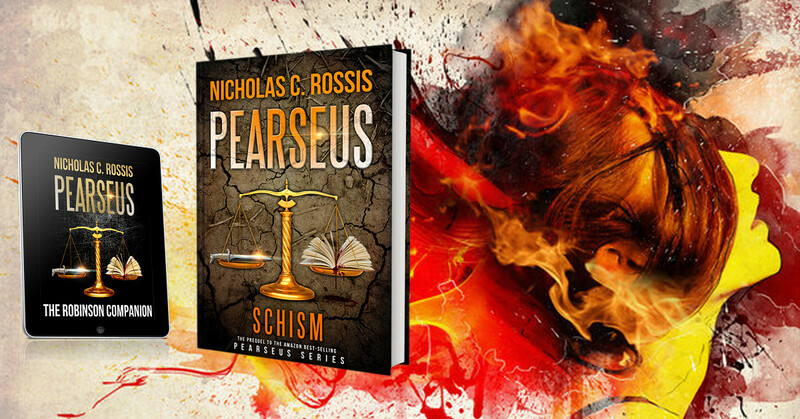 Schism is the prequel to the Amazon best-selling series, Pearseus. #NaNoWriMo2015 Diary -- Day 30 ... WINNER!